Learn Self Defense and Get In Amazing Shape! 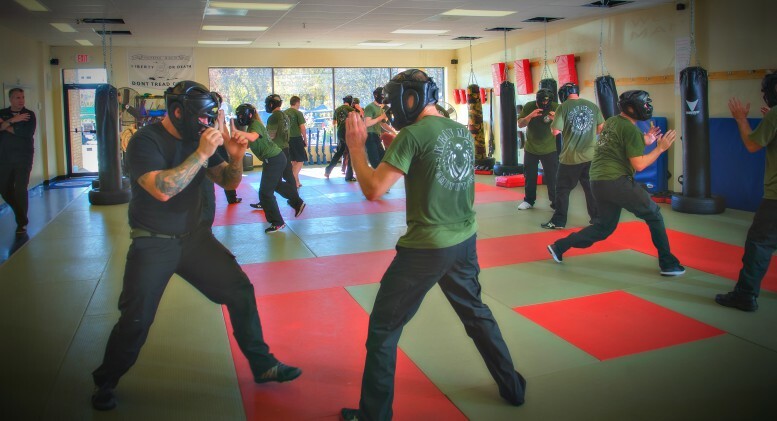 Krav Maga is an easy-to-learn self-defense system that is based on instinctive movements, real-life experiences, and functional techniques. 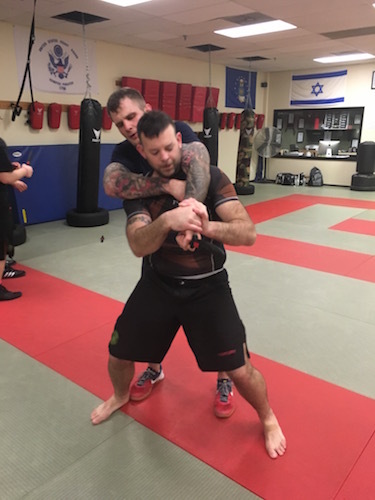 At Smithtown Krav Maga and Fitness, we guarantee you will learn the skills and techniques to keep you and your family out of harms way while improving your physical and mental health. 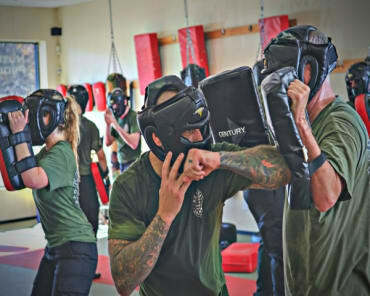 Krav Maga philosophy emphasizes situational awareness, the psychology of a street confrontation, threat neutralization and an aggressive array of defensive and offensive techniques. 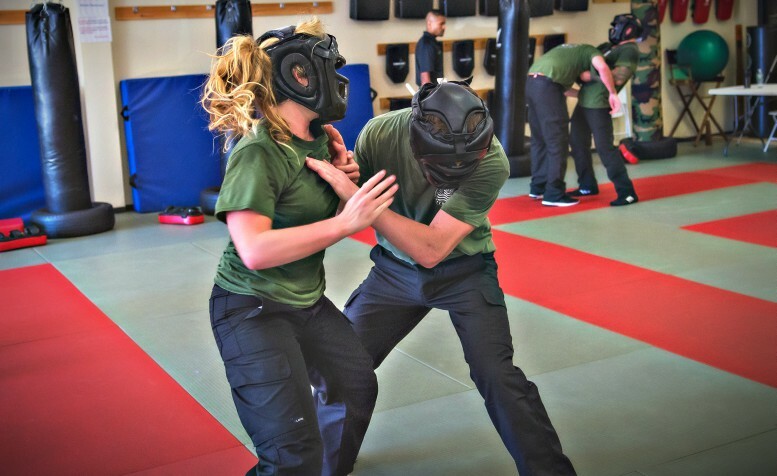 Krav Maga is utilized against single or multiple attackers, unarmed attackers, or armed attackers with impact weapons, knives, pistols, or rifles. Sign Up For Krav Maga In Smithtown TODAY! To learn more about our Krav Maga classes fill out the short form on the side of this page and call us.